Buff away dullness and impurities with our creamy, dreamy Coconut Face Polish. 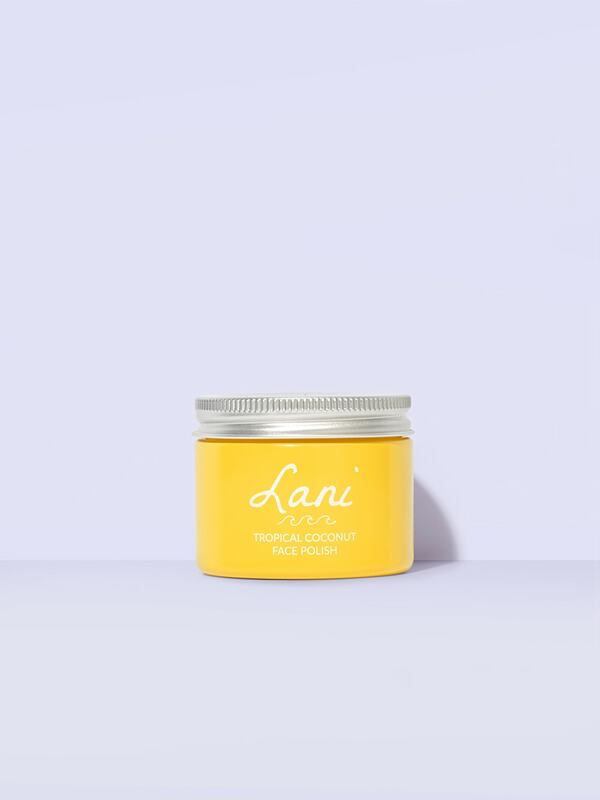 Nourishing coconut, smoothing rice and brightening vitamin C gently polish skin to target blocked pores, remove dull build-up and restore softness. It’s super gentle and leaves skin feeling squeaky clean but never stripped. You’ll be left with a complexion that’s looking velvety smooth, mattified and radiant. We recommend to use the polish 1 – 2 times a week for best results. It can however be used daily. Since we use no preservatives we recommend you use the polish within 8 months. Avoid getting water in your jar to preserve freshness and extend the shelf life. Oh this polish! Don’t even know where to start… The smell, the texture, the way it leaves my skin after using it…it’s simply the best thing I’d ever tried. My face fell in love with it. Not harsh on the skin, cleans it perfectly and smells like heaven! Was skeptical at the beginning but once I’ve tried this face scrub, I will never go back to using any others. Smells so good and it exfoliate really well yet it’s not harsh. I would even use this for certain areas of my body when needed. Smells amazing. Can’t wait to try the other products from Lovelani. This is a real good and gentle face polish. You add some drops of water and massage it on your face. Then you rince it off. You’re skin feels babysoft ! 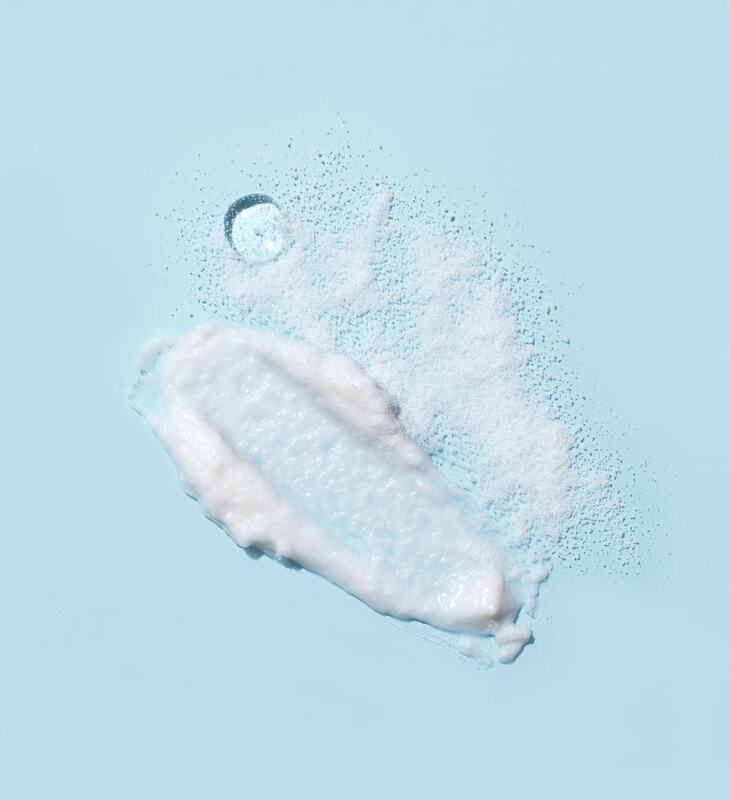 You’re face still feels hydrated ! I will keep using this one ! My skin has been looking a bit dull and tired for some time and it was really starting to get me down. 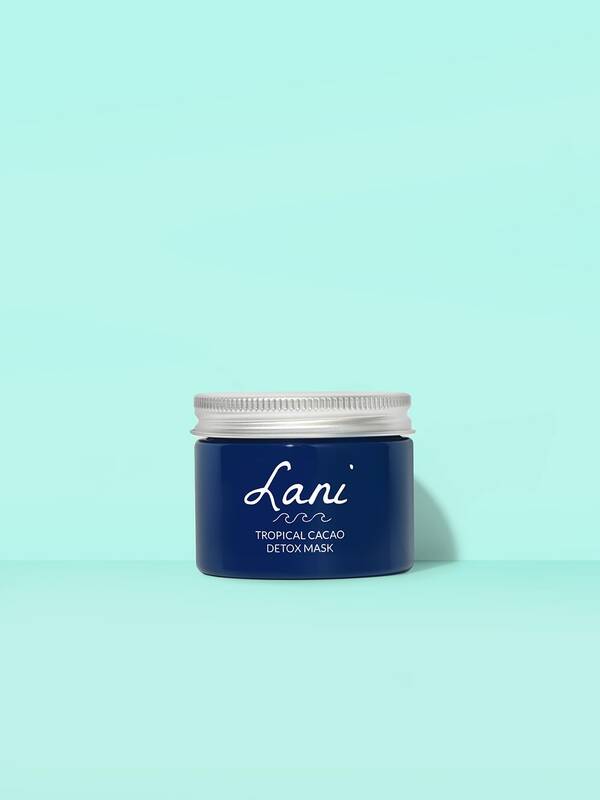 I was hoping to give my skin a bit of a lift and while I was a bit skeptical about how amazing all the reviews were for the Tropical Coconut Polish I really like Lani’s ethics and approach to skincare so I thought I would give it a go. I have to say I think this polish is wonderful! 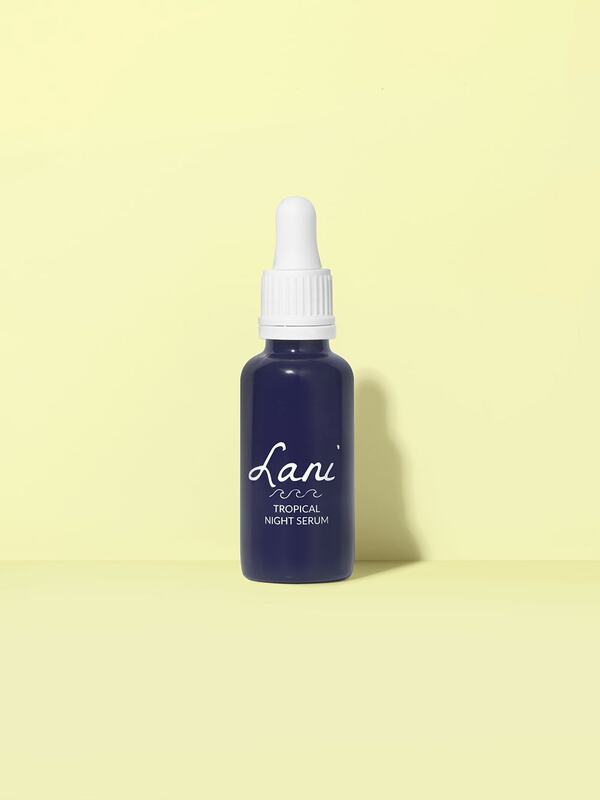 It’s really easy to use, a little goes a long way, it smells nice and leaves my skin feeling super soft. 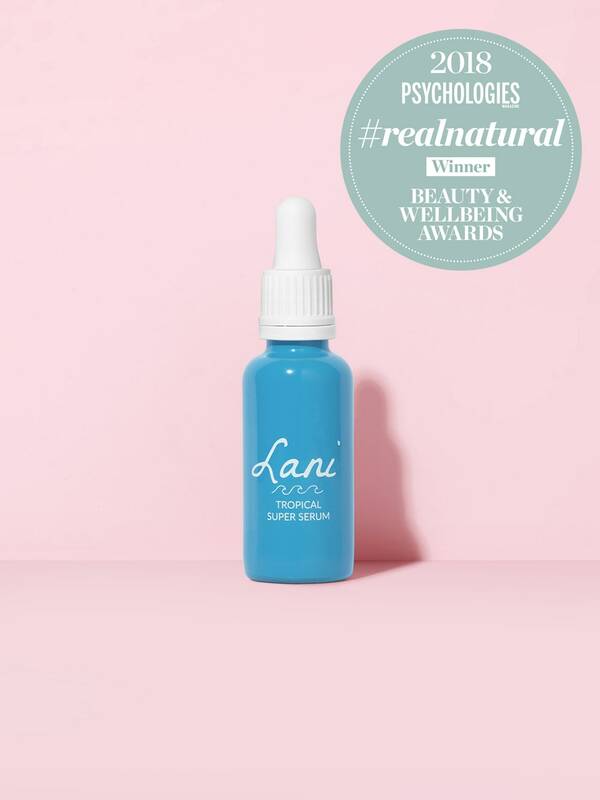 After just one use I notice a brightening of my skin and after using it twice a week for the last three weeks I would say that my skin is looking brighter, healthier and more youthful which is also making me feel a lot better. I’ve just bought the Cacao Detox Mask to use a long side it. Just been using this exfoliator and already adore it. I mix it with a little bit of water in my hands, then rub it gently all over my face. It leaves my skin super soft smelling like coconut. The best prep before using the cocoa mask and then top it off with the super serum. Amazing! This is my all time FAVOURITE & best exfoliator I’ve ever used. It’s gentle on the skin but so so effective. My skin is so soft and smooth after I use it, that it allows the natural beauty of my skin to shine and glow with healthiness. It’s a must have beauty product! I was blown away but how amazingly this scrub works . My skin has never felt so smooth ! It’s perfect before putting make up on . It smells wonderful and really removes dead skins in a gentle way . Would never go back to drugstore products again . I use this amazing face polish with a bit of water, I blend everything on my hand and then I rub this sweetie cream into my skin! It gently removes every impurities without leave my skin red or irritated! After using this my skin is super clean, healthy and hydrated!